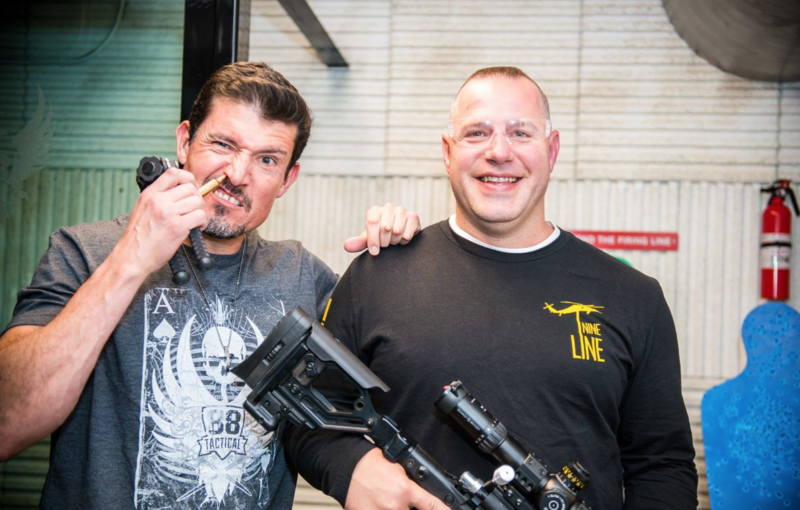 Benghazi hero and former U.S. Army Ranger Kris “Tanto” Paronto held a contest called “Shooting With Tanto” where one lucky person would have the opportunity to meet, go shooting and have lunch with the Benghazi hero. 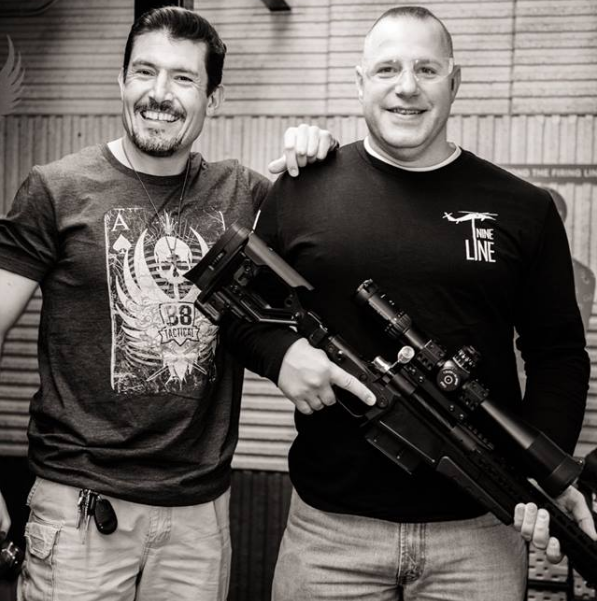 Thousands of people entered the sweepstakes for Paronto’s campaign, “Leading From The Front.” Paronto is the Chairman of the campaign which is aimed at holding Hillary Clinton accountable for her failures and building support for a strategy to defeat radical Islam. 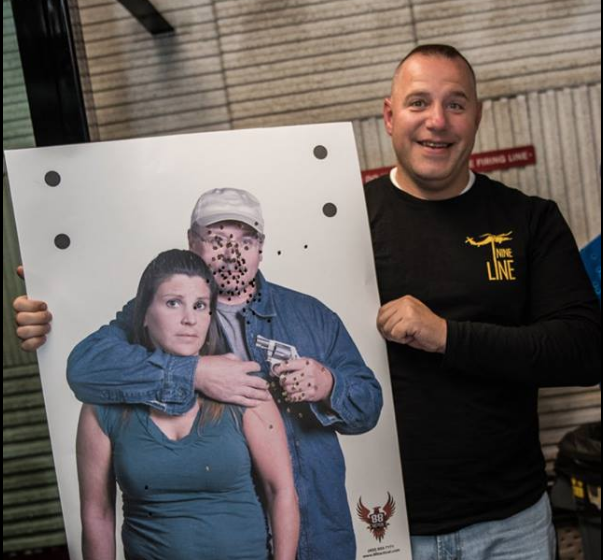 The campaign is run by the American Legacy Center, a nonprofit issue advocacy group. 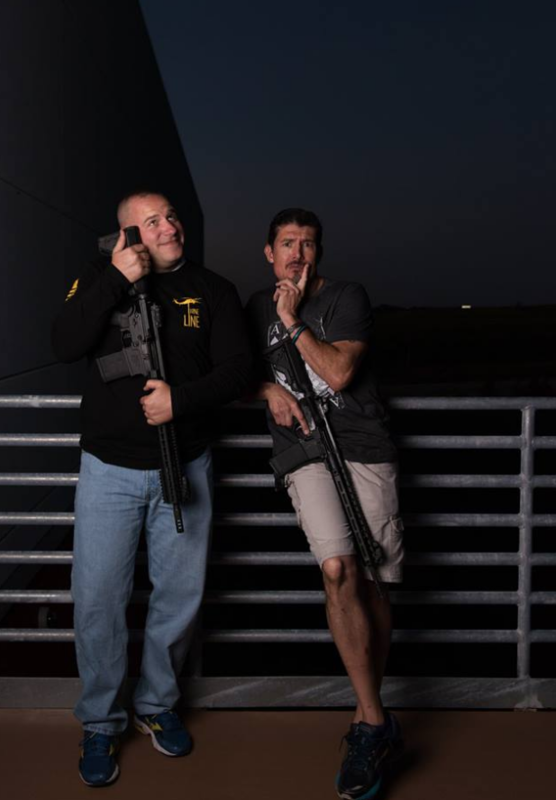 The blockbuster hit movie “13 Hours” depicts the events in Benghazi that saw Ambassador Chris Stevens, Sean Smith, Glen Doherty and Tyrone Woods killed. 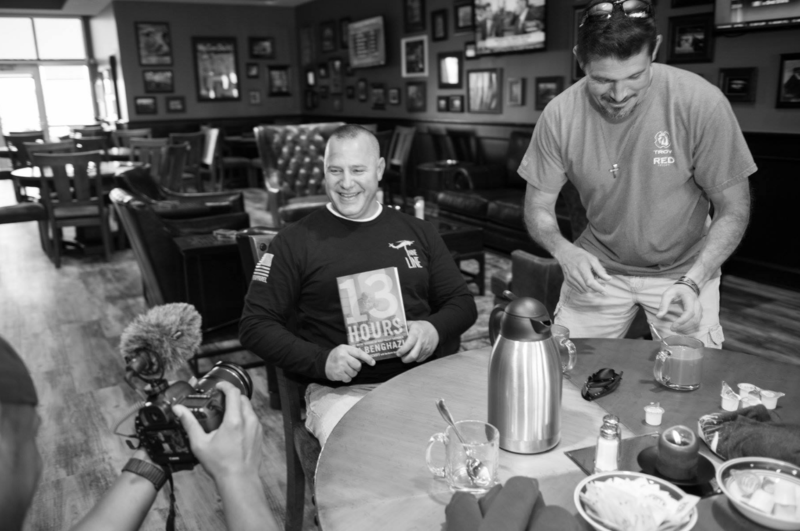 The movie is based off of Mitchell Zuckoff’s book, “13 Hours.” The book and movie both depict Paronto and others as they saved as many people as they could and fought for survival in Benghazi. 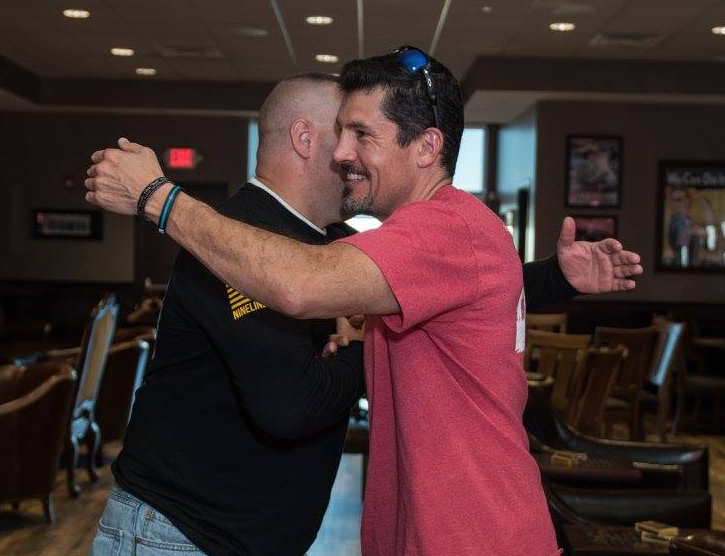 Mike Gilbert, a firefighter from Myrtle Beach, South Carolina won the contest and got the opportunity to have some fun with Paronto for the day. For winning the sweepstakes, Mike was also given roundtrip airfare to Omaha, Nebraska and a free one night stay in a hotel nearby. 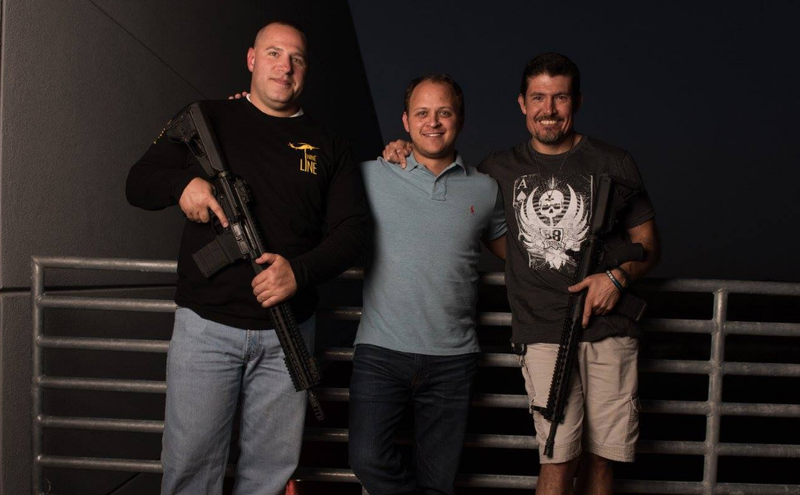 The event with Paronto was held in Nebraska at 88 Tactical. Here’s the video and make sure you watch the special scene after the credits!